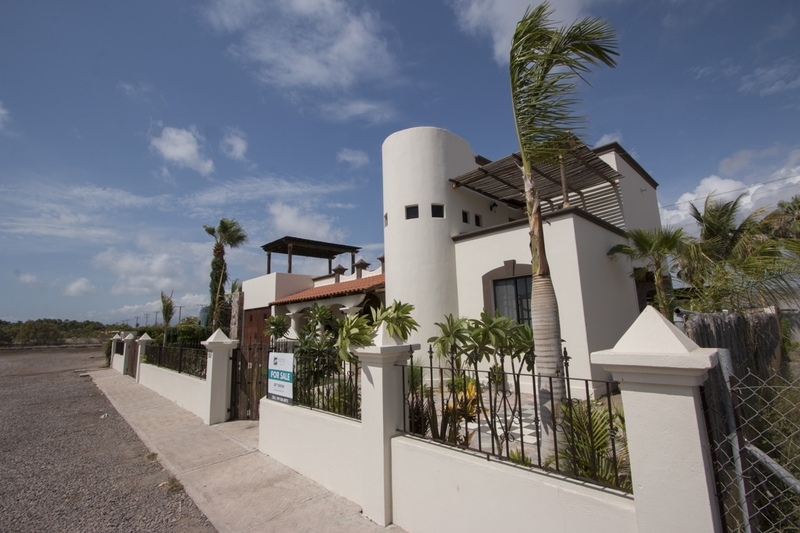 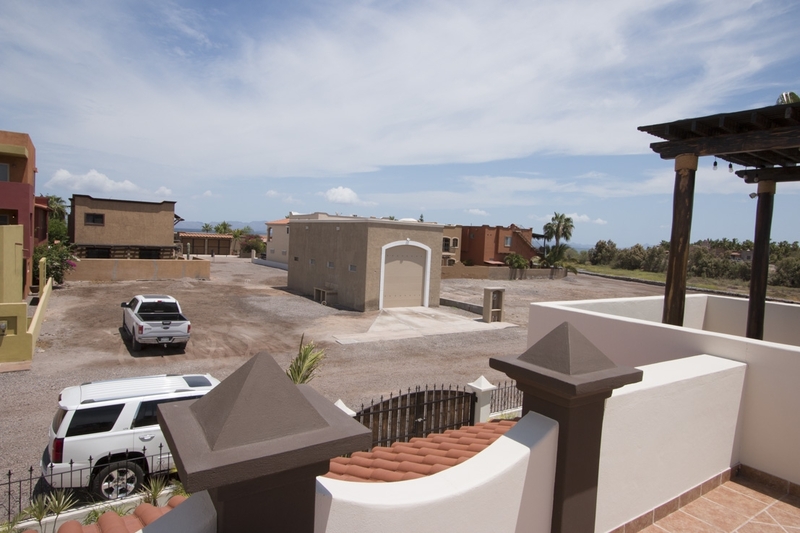 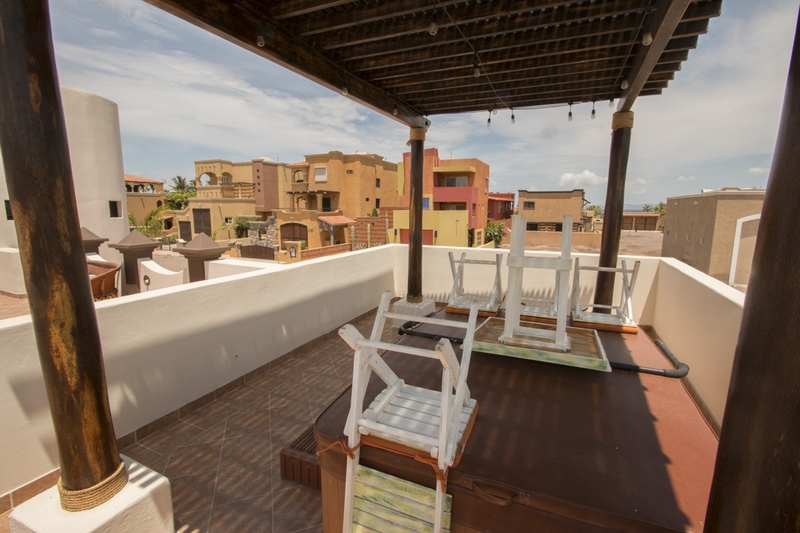 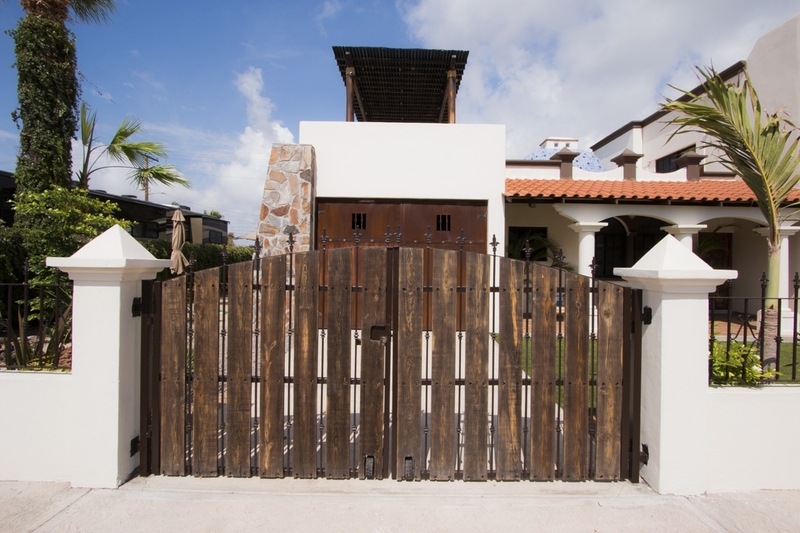 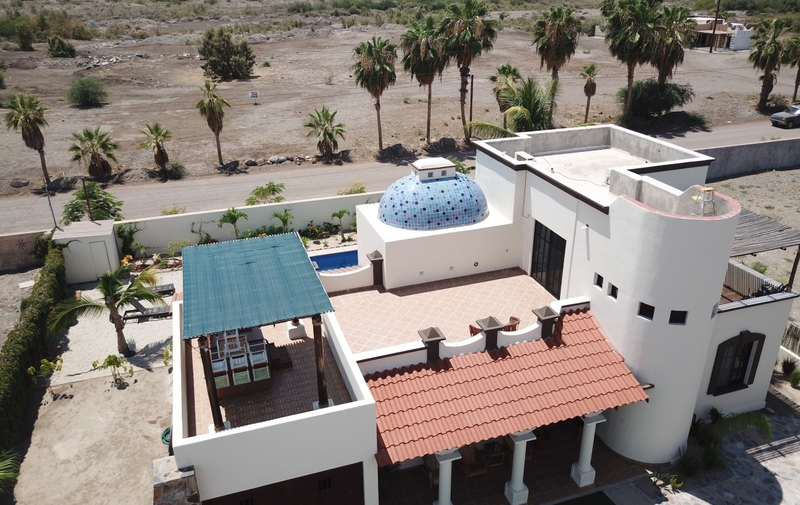 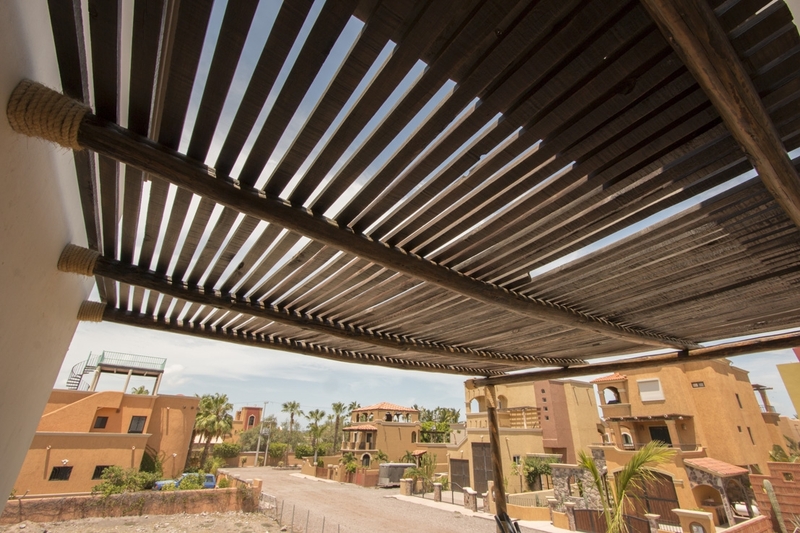 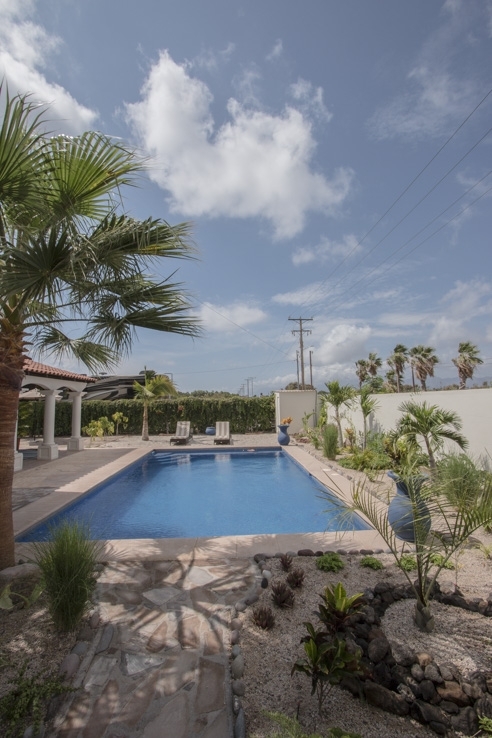 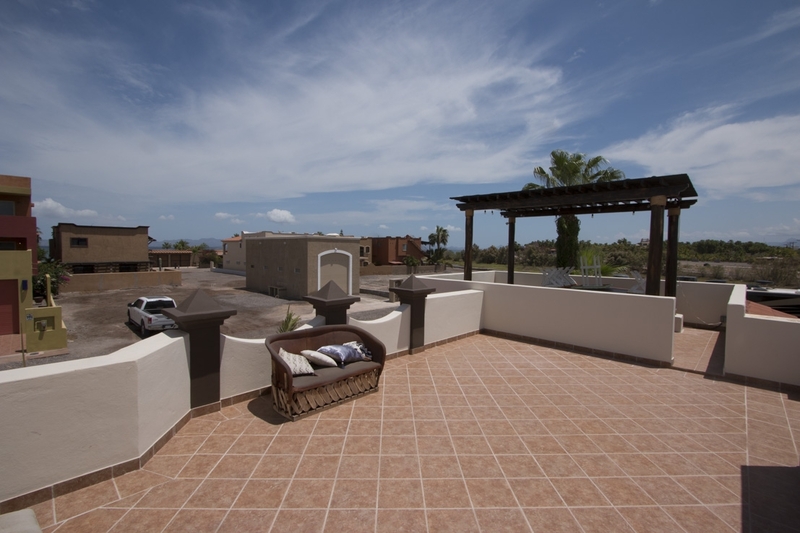 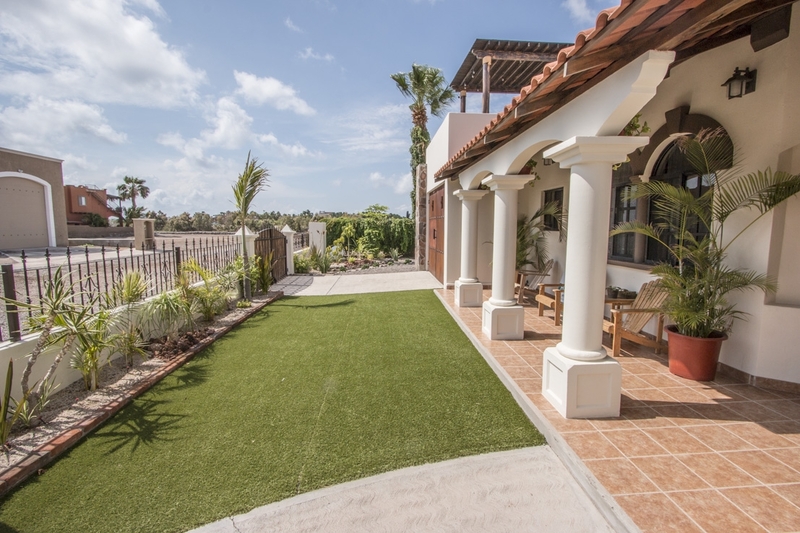 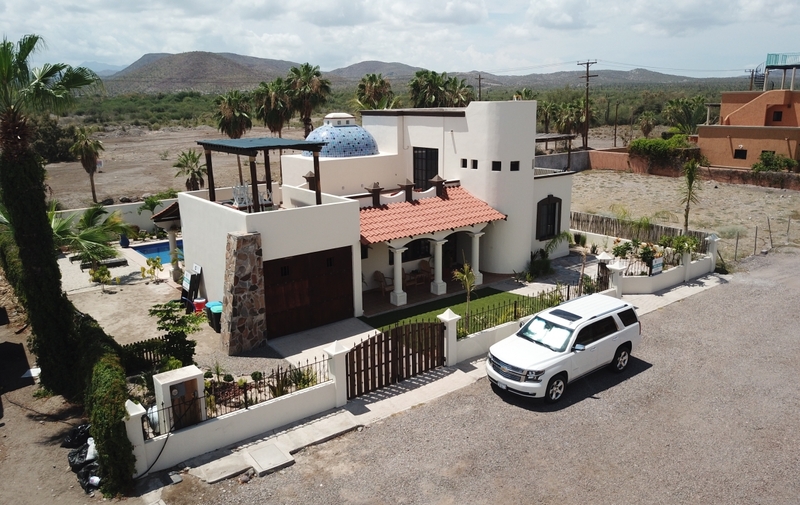 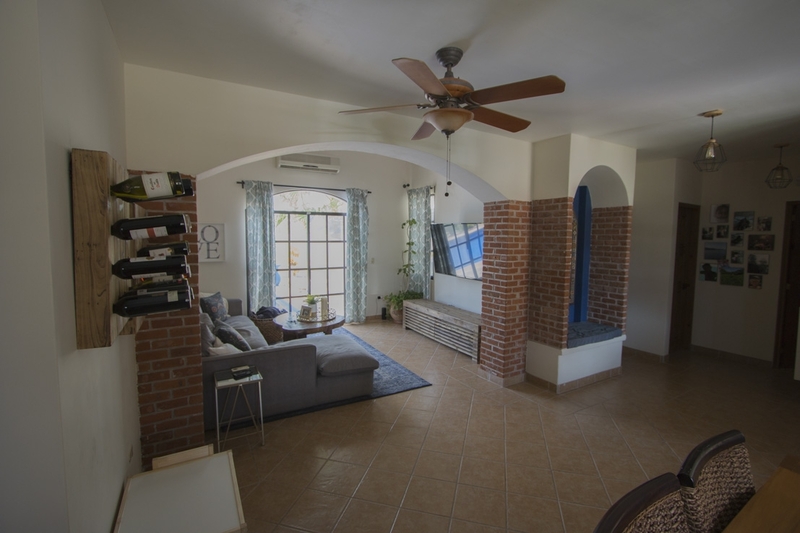 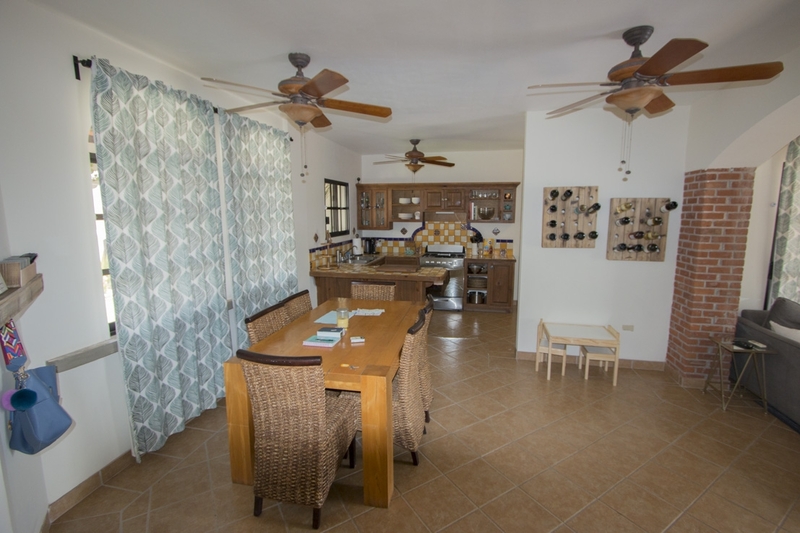 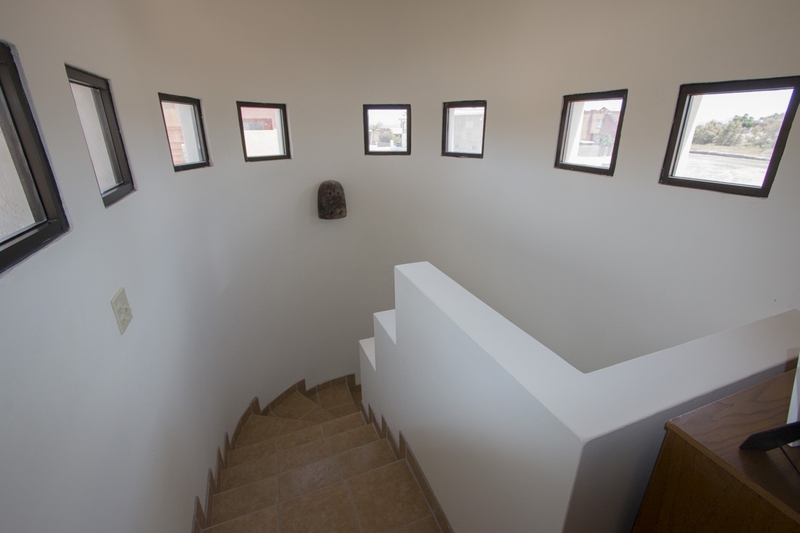 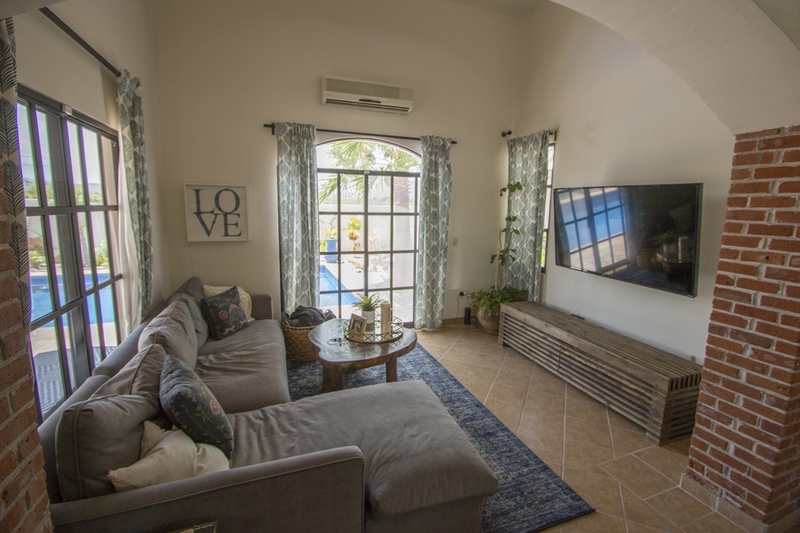 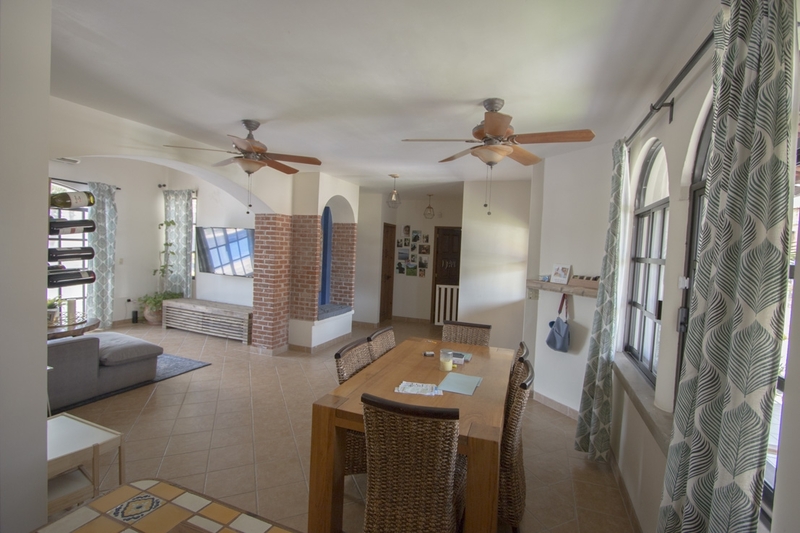 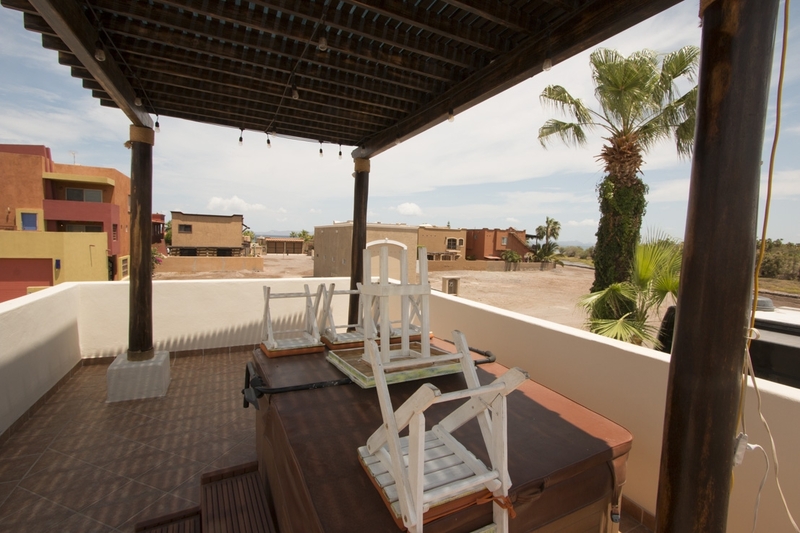 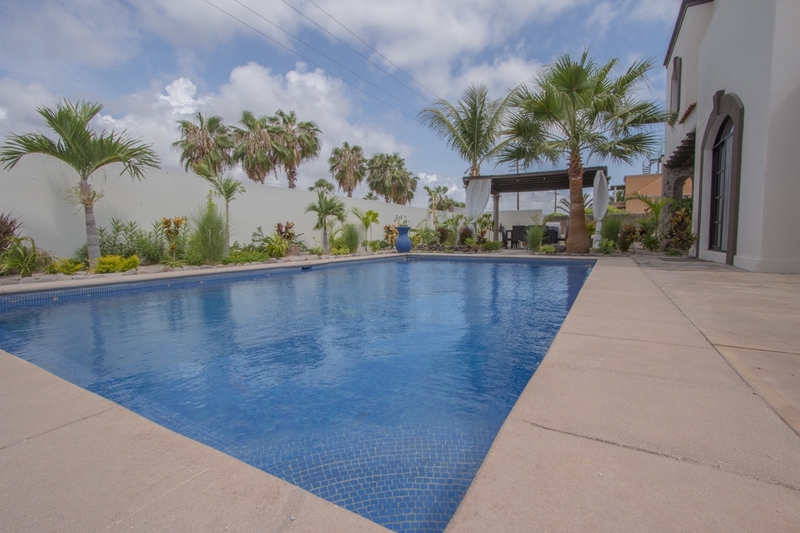 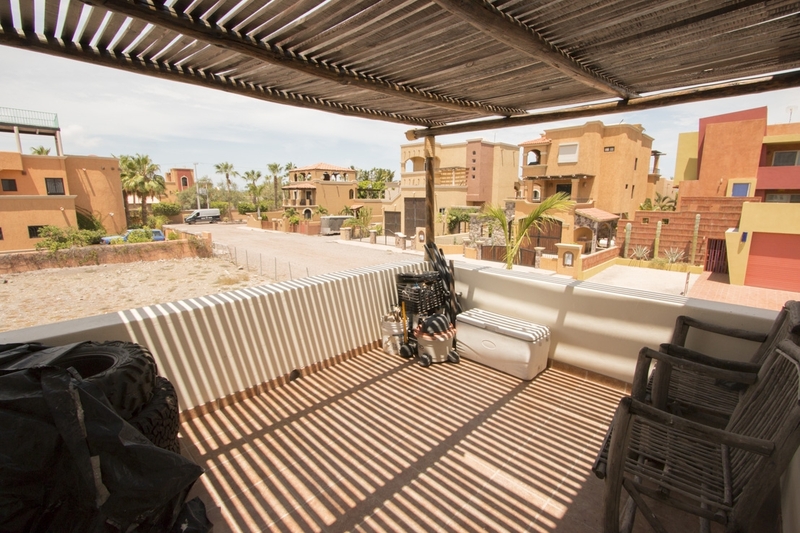 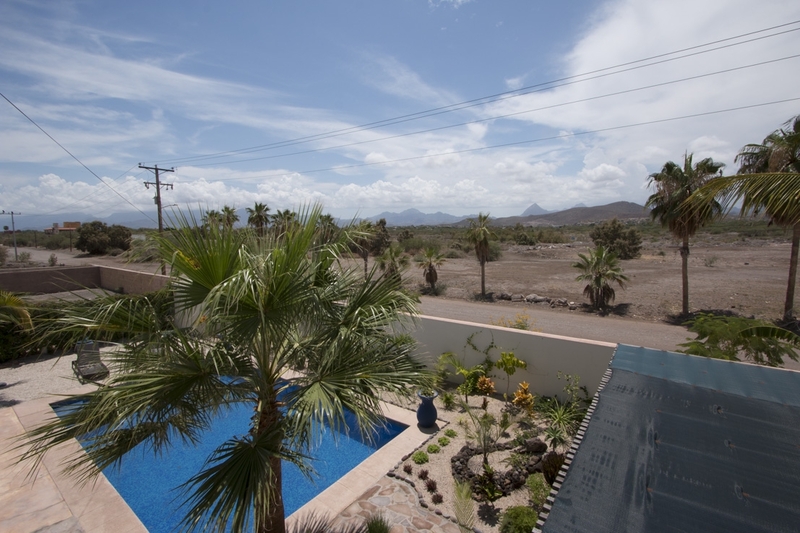 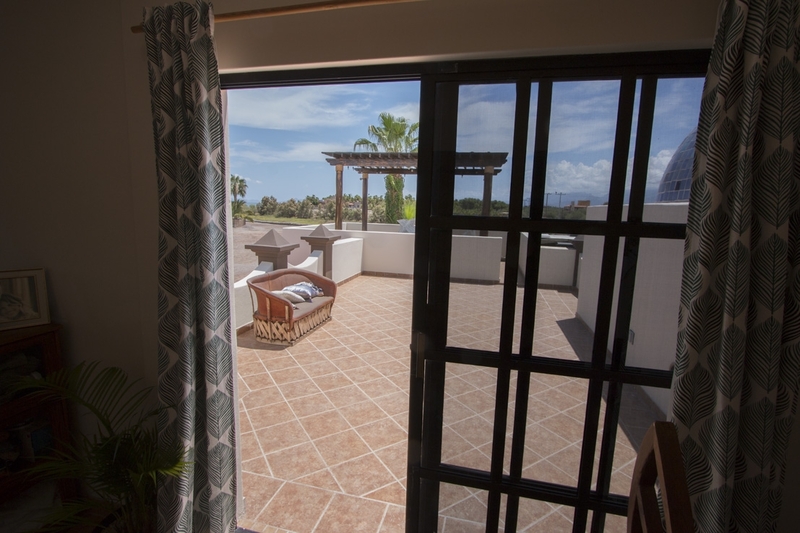 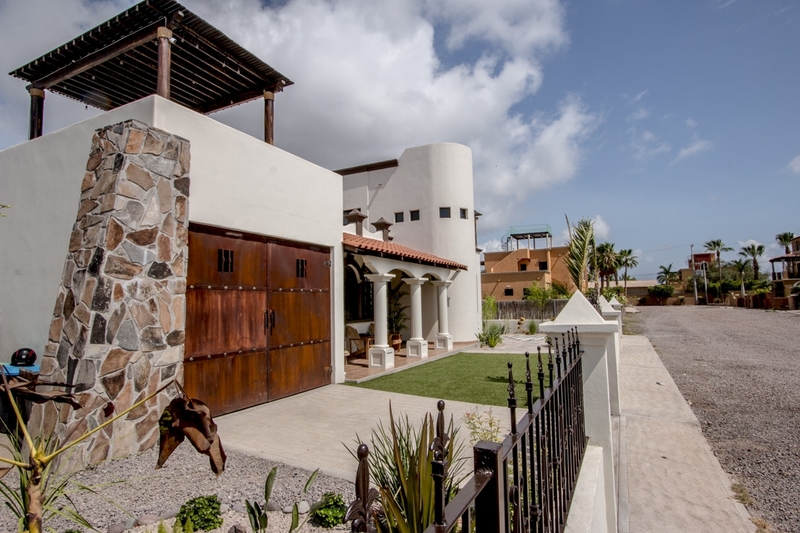 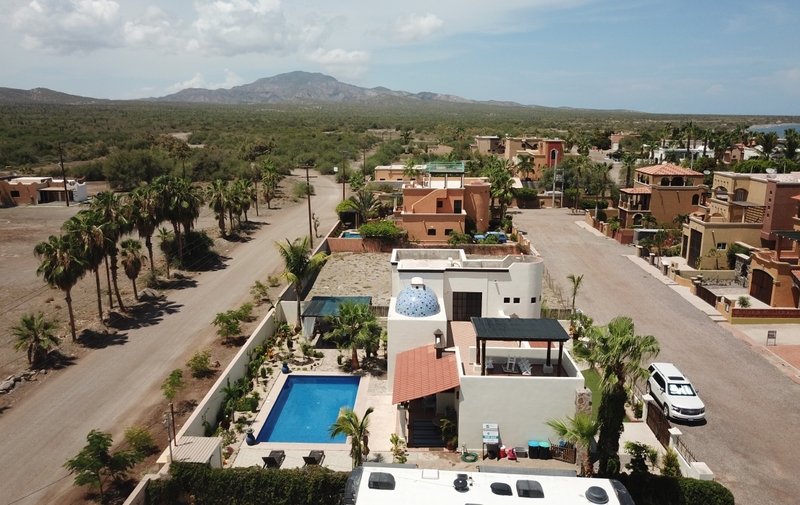 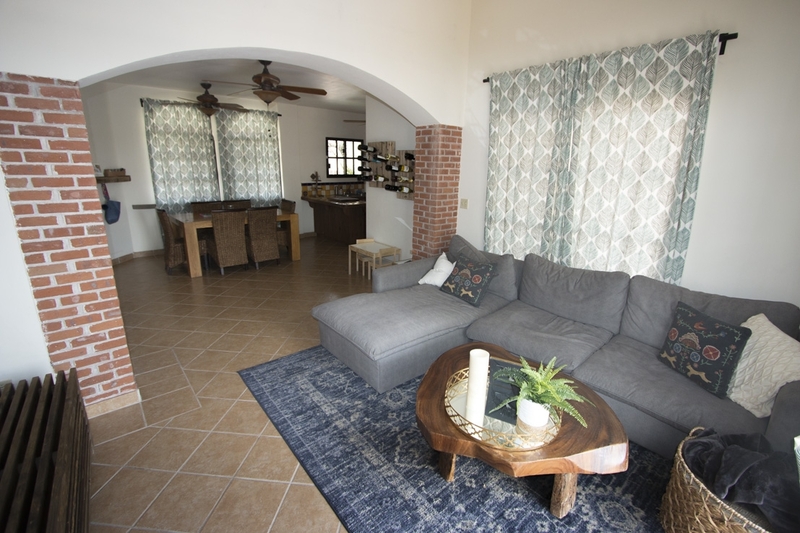 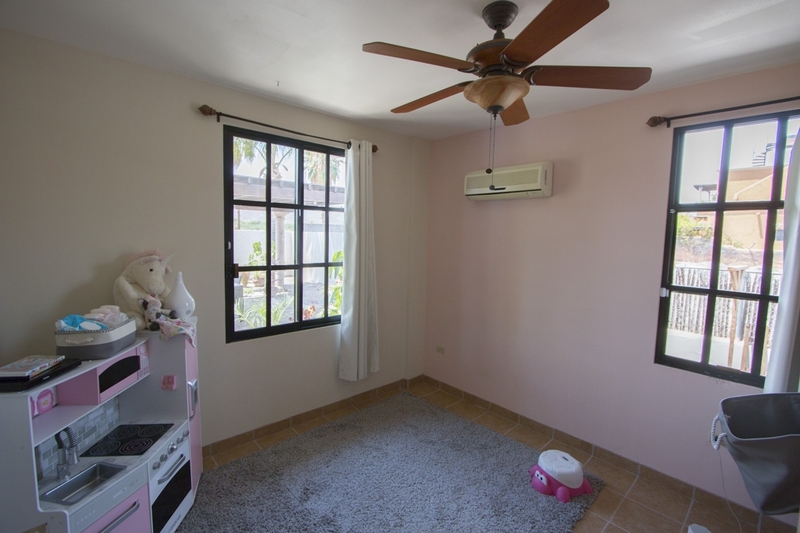 This spectacular 3-bedroom, 2-bathroom home is located in the upscale Costa Loreto Community, a beachfront development in one of the most exclusive areas of Loreto, with direct access to the sandy beach. 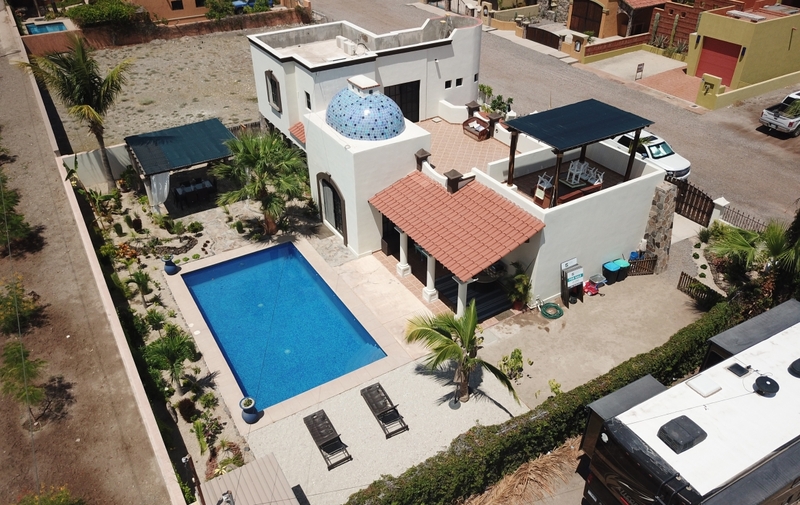 An entertainer’s dream, this home boasts two large patios on the second level with a pergola and jacuzzi. 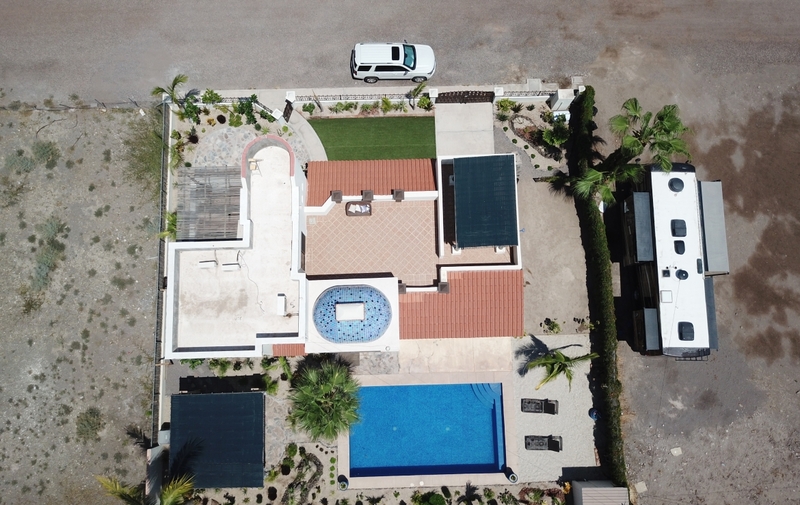 There is also a large backyard with custom white sand beach and sparkling pool, as well as a cabana-style entertainment area for outdoor dining and BBQing. 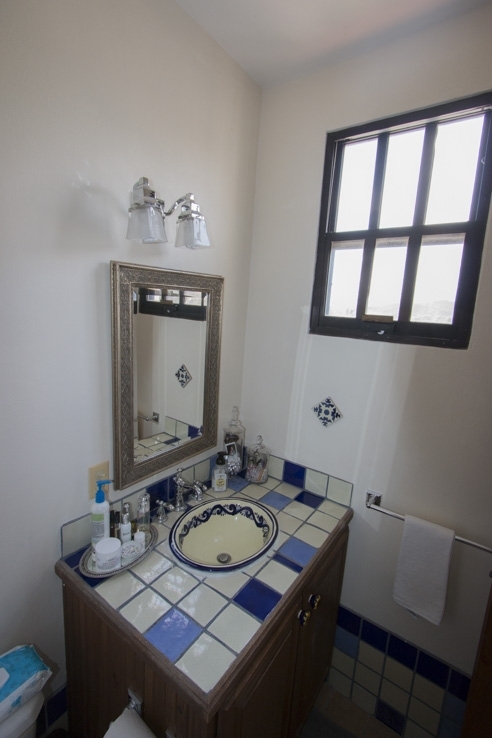 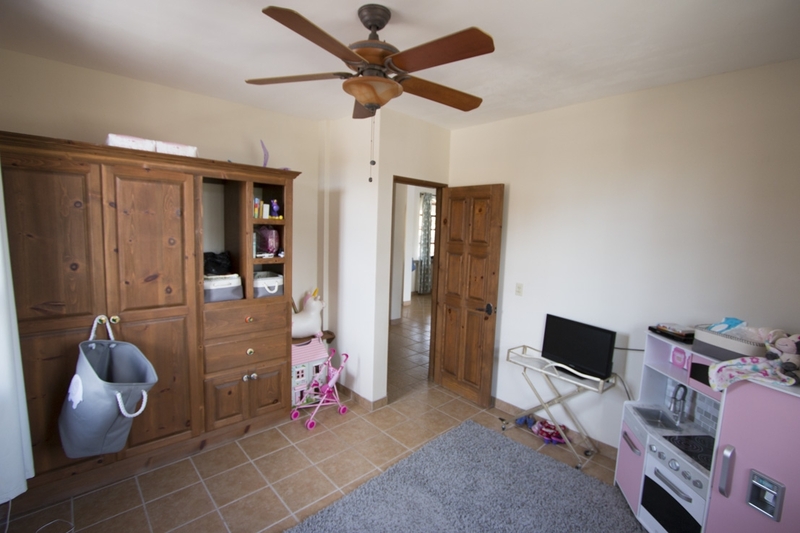 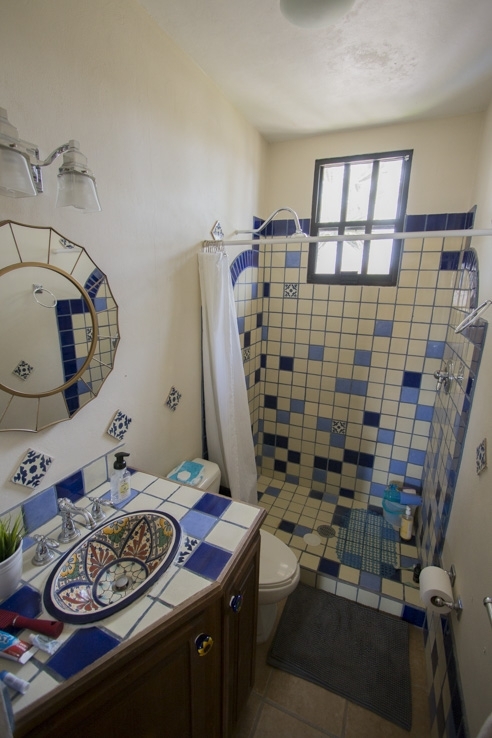 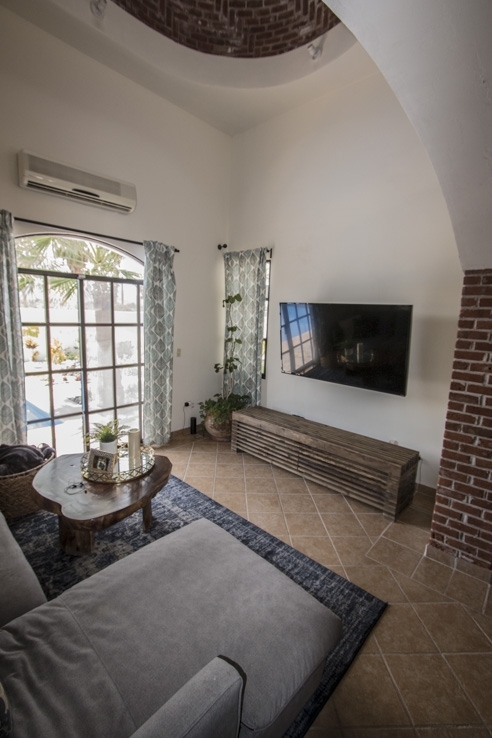 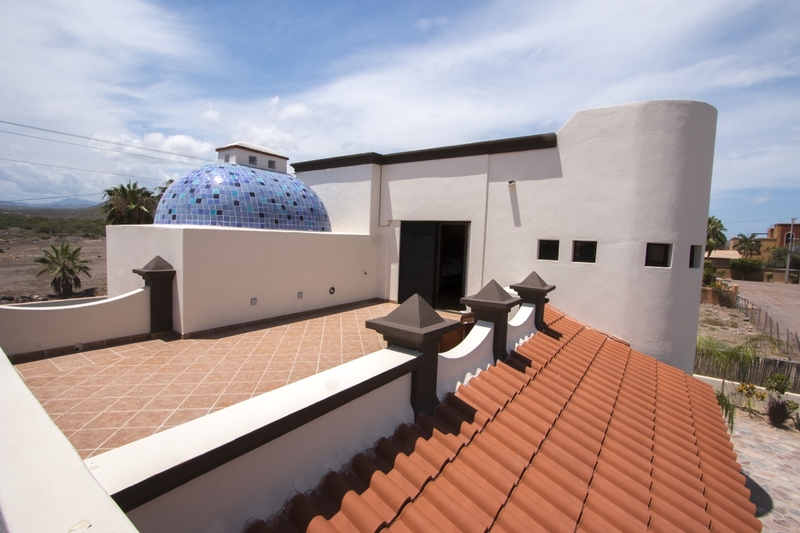 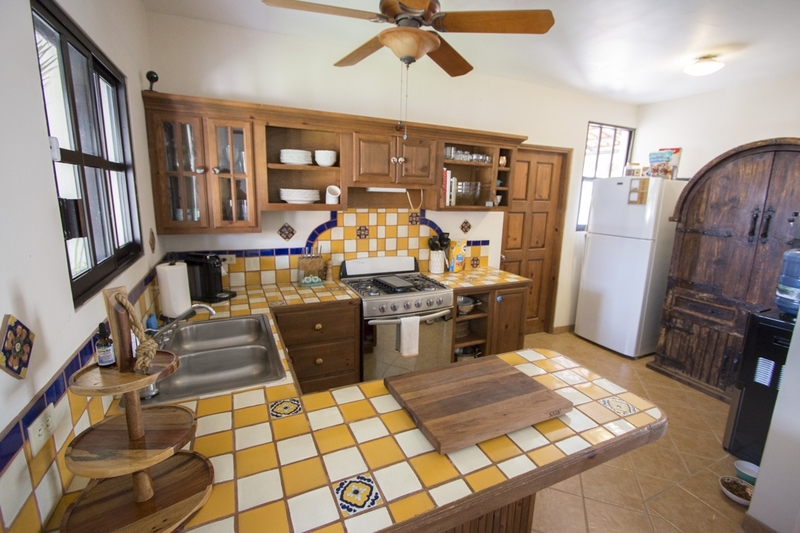 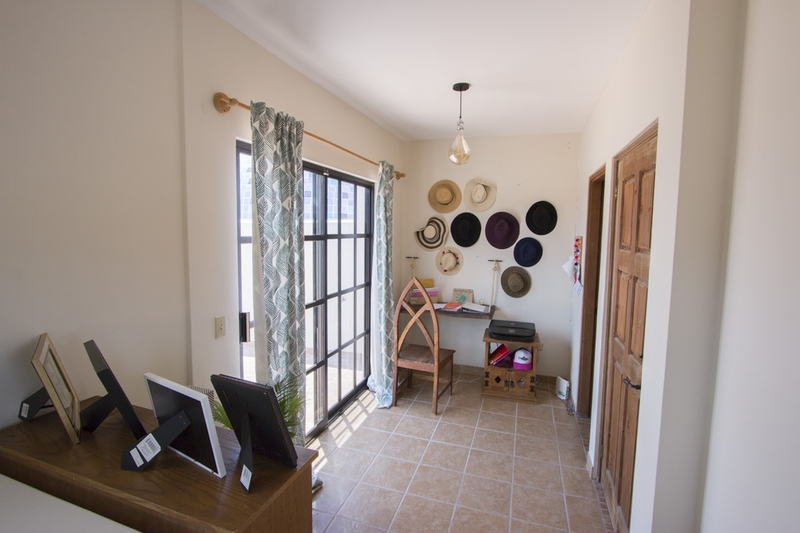 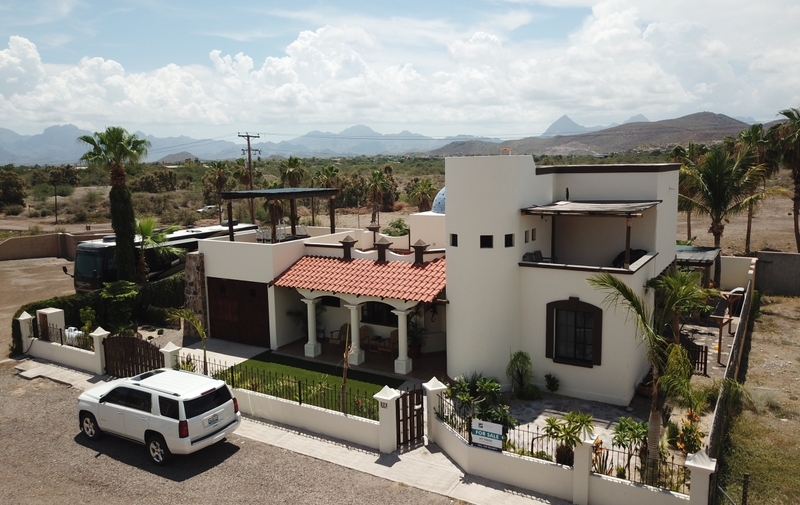 This beautiful Loreto home for sale comes fully furnished, with a tasteful blend of modern character and upscale finishes, as well as new wood work and paint, both in the interior and exterior of the home. 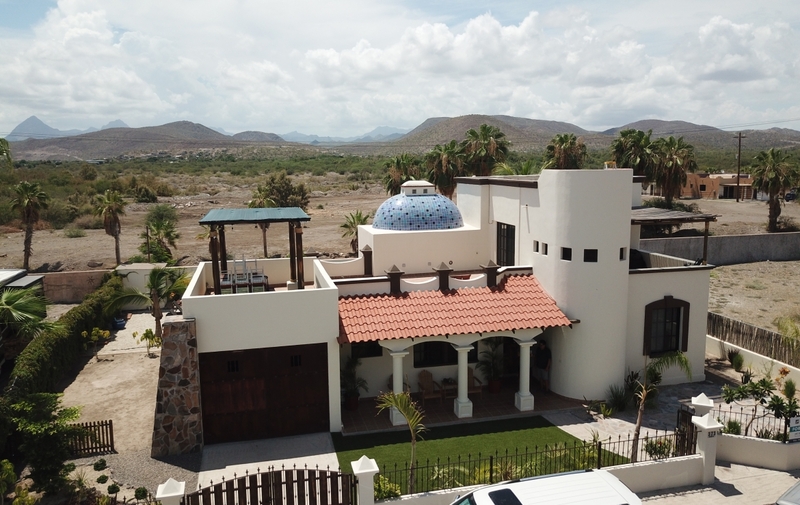 Enjoy breathtaking ocean views from the second floor from the upstairs patio and indoor-outdoor living with stunning views of the Sea of Cortez. 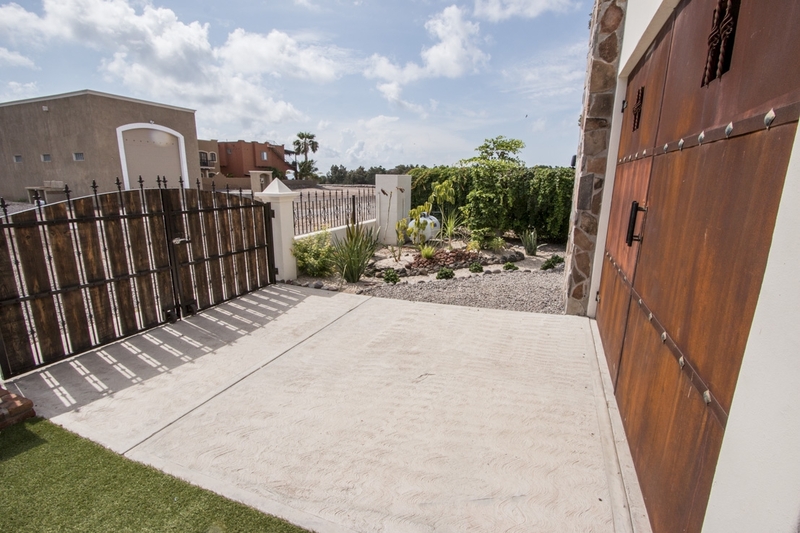 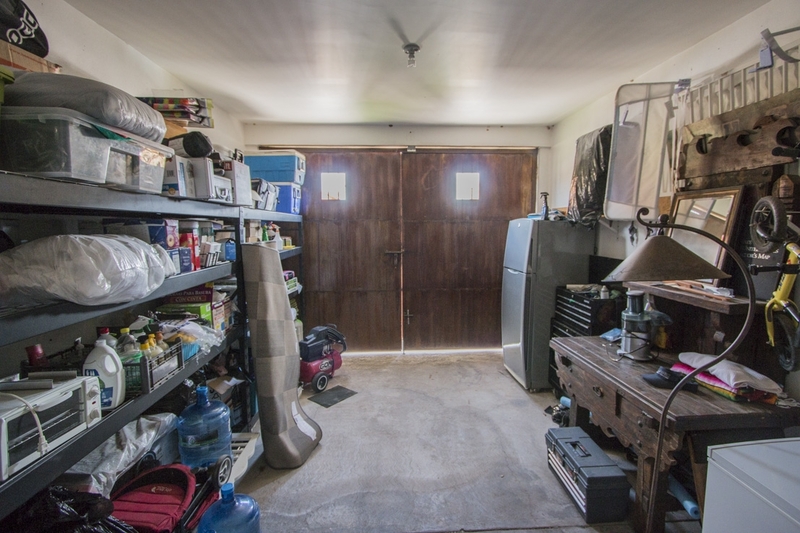 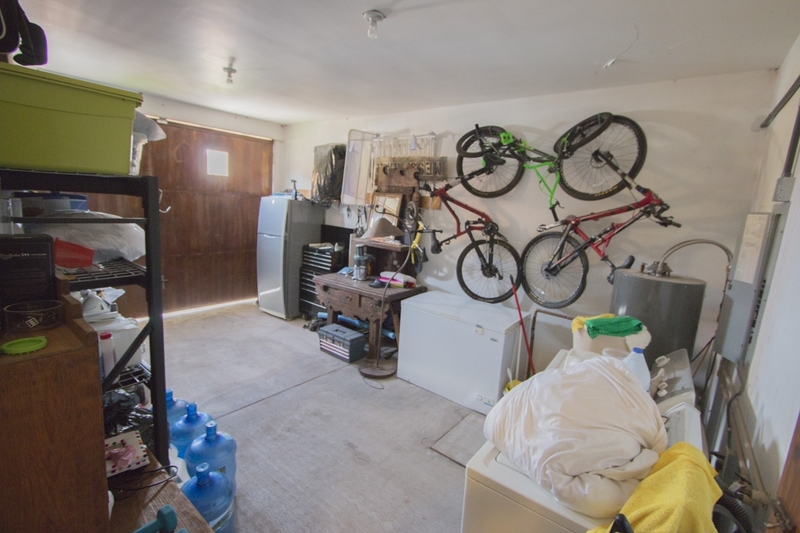 With easy access to shopping, dining and entertainment areas, this is an ideal Loreto home in a superb location. 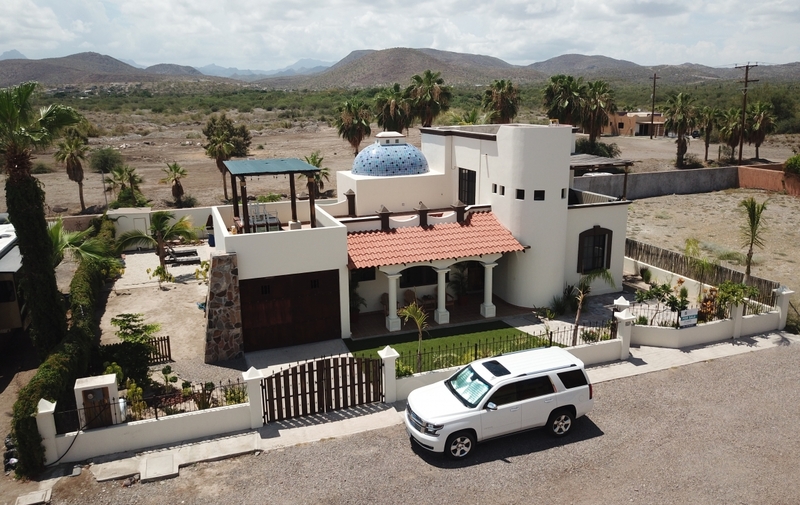 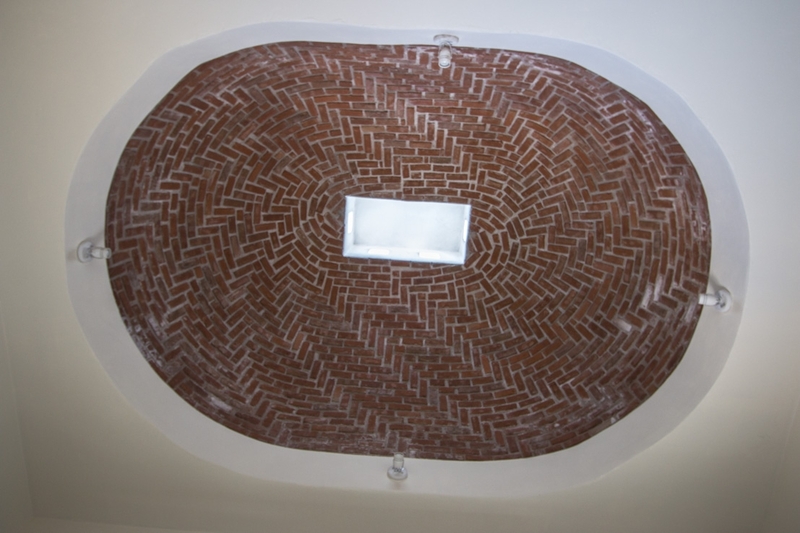 Loreto has long been known as “The Best Kept Secret in Baja.” Buying property in Loreto is a great option for retirees (looking to drink in the sunsets), digital nomads (who can work from anywhere) as well as families (Loreto has an unrivaled quality of life).